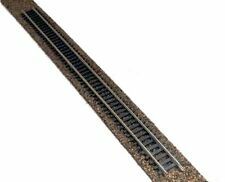 THIS PRODUCT IS SUITABLE FOR MODEL RAILWAY OR SIMILAR USE ONLY. Add to Favourites. Get In Touch. Get Social. Used model railways & collections always wanted. HS1-9, IV41-53, 55-56, KA27-28, KW15-17, PA20, 41-49, 60-78, PH42-44, ZE1-3 (48-120 Hours subject to ferry schedules and weather) Up to 20 kilos £25.99. N scale Profile N304A. 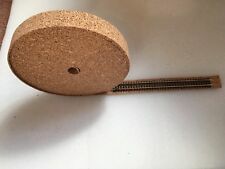 Cork was considered too hard to use and very noisy once ballast was applied. 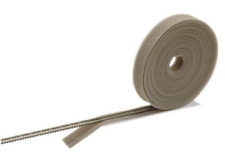 30mm wide x 5m long. STANDARD PROFILE. High Quality Cork. 2 mm Thick. High Quality Cork. 2 mm Thick. Color: Natural. Item Weight: 118 g.
High Quality Cork. 2 mm Thick. Color: Natural. Item Weight: 141 g. Date First Available: 12 July 2017.